We have received a number of emails from members about our Go North Wales websites “email the provider form” being misused to send bogus enquiry. As a measure to reduce this we have this morning installed reCAPTCHA which is a system designed to establish that a visitor to Go North Wales is human and not a robot. 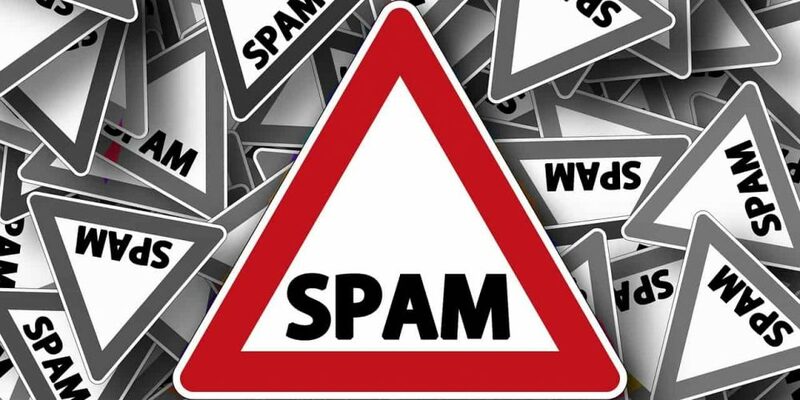 We have also created a page on how to spot, and avoid falling for scams and will post new bogus emails that we receive from our members on this page. 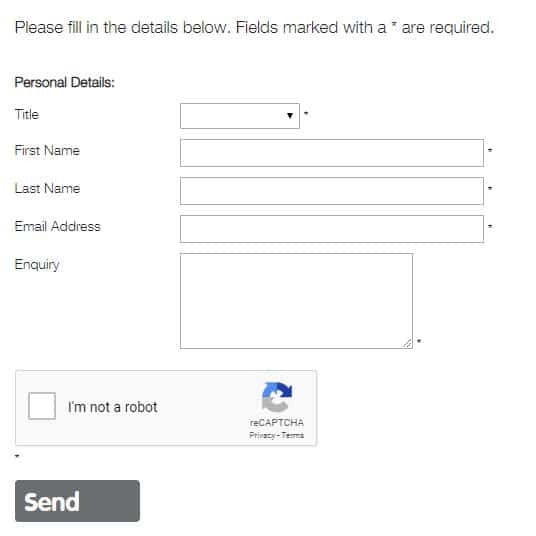 Example of the reCAPTCHA system on Go North Wales contact provider form.